The new Hot Topic Exclusive Disney Treasures Villains Mystery Box is now available for pre-order. 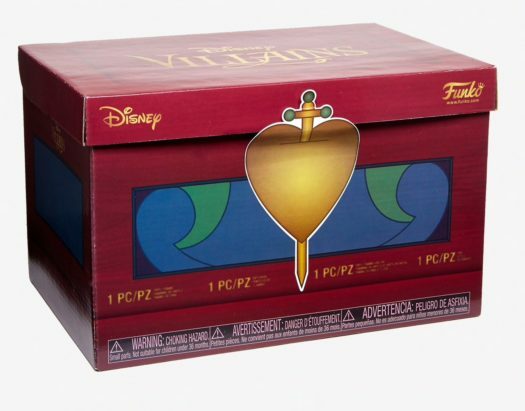 The newest Disney Treasures box will be shipped between 8/23 and 9/3. Click on the link below to pre-order the new Hot Topic Exclusive Disney Treasures Villains Mystery Box today. Previous articleGirls Who Code Experience the Magic at Disney’s Third Summer Immersion Program! Next articleLimited-Time Disney Vacation Club Member Shop Now Open at Disney Springs!